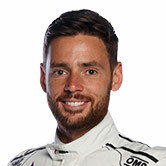 Walkinshaw Andretti United driver Scott Pye says his second Supercars season with the team in 2018 is about building for a title bid in ’19. 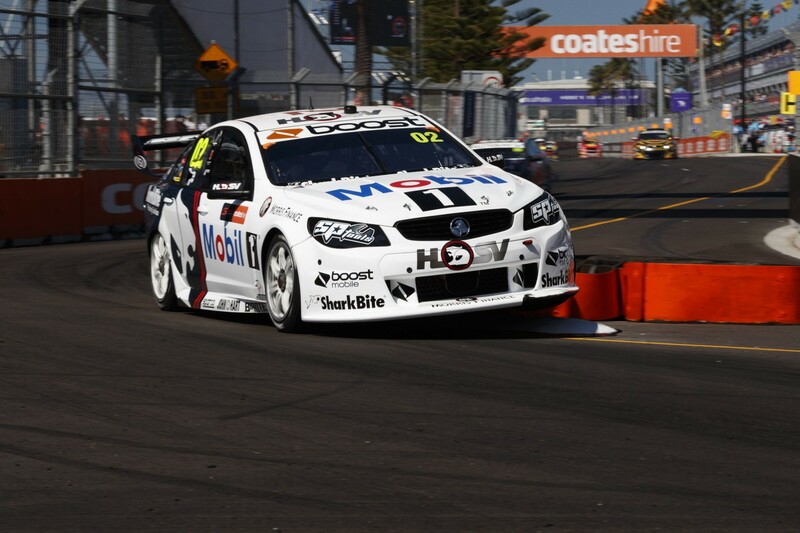 The South Australian joined what was Mobil 1 HSV Racing last year from DJR Team Penske, and finished a career-best 12th in the championship. 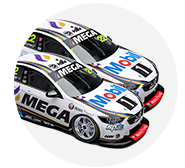 It was, though, a tough season for the former factory Holden squad, which fell from second in 2016 to seventh in the teams’ championship. Pye enjoyed a “major turnaround” in the second half of the campaign and wants to carry that progress into and through 2018, as the outfit starts life with new partners Andretti Autosport and United Autosports. "We need to be in the top 10 at least for the championship and around the top five," Pye told Supercars.com when asked about his 2018 goal. "But, again, it’s going to be something like last year, the same mentality. Every weekend we’re just trying to make the most out of what we have. "You see [Jamie] Whincup last year, he certainly didn’t have the fastest car but he won the championship. "And that’s kind of what my goal is this year, to come into a year and make sure every weekend I leave with maximum points and a faster car heading into the next event. "That’s what’s going to put us in a championship position in my third year with the team. "And that’s what last year was about as well, making sure that I rolled into 2018 with hopefully a stronger package and a bit of momentum. "There’s no point having another turbulent year and not really making any progress. "It sounds like a complicated goal, but really it’s just to maximise what we have every weekend and make the car quicker throughout the year. "We’ve got a lot of things we’re working on. In terms of the car, I think we’ve got a good package we should rock up with. "We’ll see, keep an open mind and tick the boxes and see how we go." 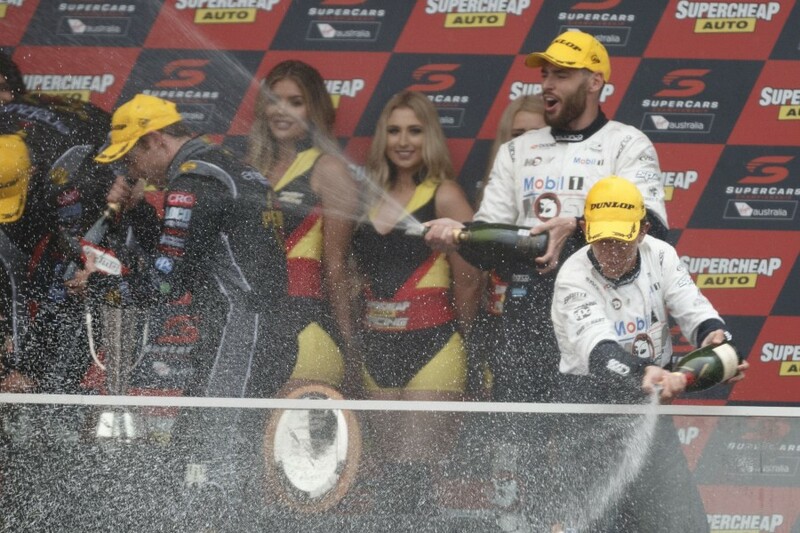 Finishing second in the wet Supercheap Auto Bathurst 1000 with Warren Luff was Pye’s sole podium of 2017, and ultimately helped him climb up the standings having been 18th entering the enduros. Pye only qualified in the top 10 once all season, at Sydney Motorsport Park, but took pride from race performances in which he moved forwards. "Bathurst was a really obvious highlight," he said. "But sometimes as a driver sometimes the best races are the ones most people don’t see. "There were a few times where I felt like maybe I qualified average and maybe got more out of it than I would have in past years. "I think it was New Zealand, we finished up 11th for the weekend but qualified 17th and 19th or something. "And really, I didn’t feel like we were that competitive, we just got it all out of it and the guys did a great job in the stops and we managed to come away with some good results. "There were times like that when we probably didn’t feel like we had the fastest car but we came through well."